As “baby boomers” began to officially turn the population tide on January 1, 2012, the increased need for senior in home care became a national discussion. In the past, families were faced with few choices when their senior loved ones needed care. Fortunately, in the last several decades clinicians and other healthcare professionals have recognized the health and well-being benefit to receiving care while remaining in the comfort of home. As our country’s population continues to enter their golden years in record numbers, senior in home care is finally being not only recognized, but celebrated as the preferred option for many in lieu of the traditional institutionalized care approach from years past. 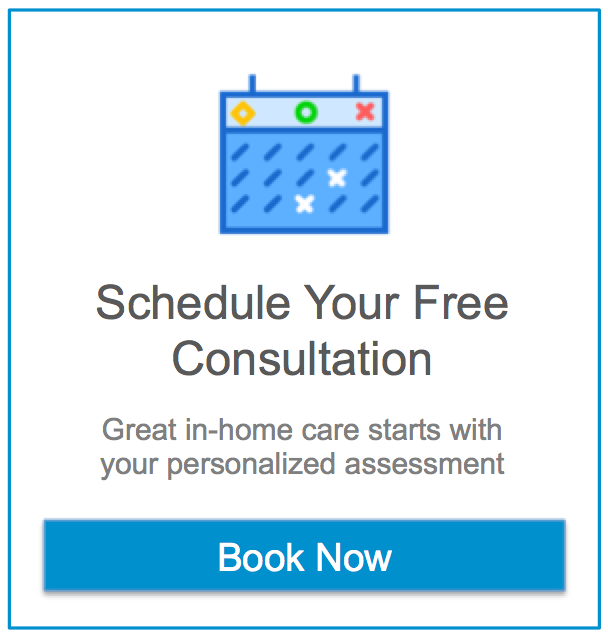 If you or someone you know is struggling with the care of a loved one and would like to better understand the options for senior in home care, do not hesitate to call an Assisting Hands® office today to learn about how we can be help.